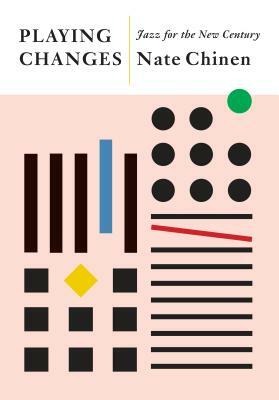 Chinen’s book is so very welcome as books about contemporary jazz are few and far between, but also because it’s terrific. Chinen puts into context each of the various directions players are taking improvisational music today with a studied thoughtfulness based upon careful listening and deep historical knowledge. The discographies bookmarking each chapter as well as his list of essential 21st century albums are good guideposts for anyone’s future listening.